Rubber Room Ramblings: TOTALLY A-MAZE-ING SNEAK PEEK! With the Stampin' Up! 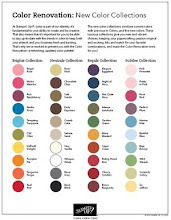 Occasions Mini Catalog making it's debut on January 4th, 2012, it's time for some sneak peeks! This is a card I made with the Totally A-Maze-Ing stamp set and a Maze Game piece. I remember these little maze games from when I was a kid, and they are just as mezmorizing now! For this card I also used one of the Adorning Accents Textured Impressions Embossing Folders for the Big Shot. 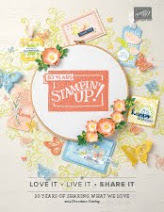 There are so many fun and exciting stamps and accessories in this mini catalog, you're going to want them all. 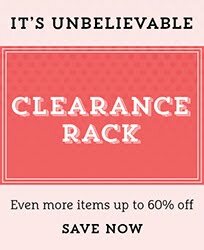 Now is a great time to book a workshop and earn some of these awesome items FREE! 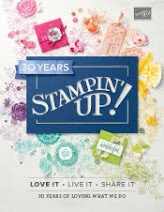 Just contact me to set a date for you and friends to have lots of stamping fun!